Lenders want home-owners to borrow against their equity as the housing market looks to be surging in 2018. The question to ask yourself is: Should you? Low interest rates and rising home values are causing more people to take out home equity loans and home equity credit lines. Using your home’s equity can be a wise financial decision in some cases, but not in every case. The RG News Team has uncovered many popular mortgage companies rolling out new home equity programs featuring fixed home equity loans and HELOC accounts with interest only payment options. Consider the multiple options and premier lending terms from America’s top home equity loan programs. Of all the potential financial moves with equity home loans, home improvements often make the most sense. Fixing up your home with improvements that add to the value can end up paying you back when you sell your home. However, there are few home improvements that will increase your home’s value enough to cover the entire cost. Many popular projects will return between 50% to 80% of what you spend. This is if you were to sell the home within a year of finishing the project. Experts advise using your second mortgage loan to only pay for ½ of the cost, and use cash for the rest. This will reduce the urge to spend on improvements that do not add value. It also will reduce the chances of paying interest on money that did not result in more value in the property. 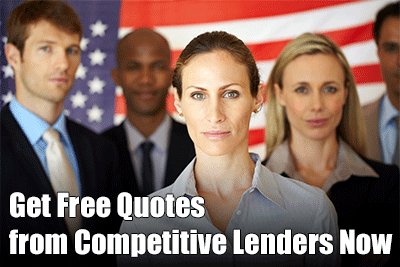 Find Home Improvement Loan Offers. Some of the home improvements that tend to pay you back the most are minor kitchen and bathroom upgrades under $20,000 and $10,000, respectively. Adding an extension onto the family room also can be a good investment. See available HELOC interest rates. Another popular use for home equity is reducing your other high interest debts. Experts advise you should only do this if you are committed to not running up debt again. Also, you should do your best to pay off the extra debt on your mortgage as fast as you can. Keep in mind that when you are using equity to pay off debt, you are converting consumer debt that can be discharged in bankruptcy with a secured debt. Another issue with this move is that you may be just dealing with your spending problem with something that will put you more in debt. Consolidating debt with a home equity loan can work out fine if you have the financial discipline to change your spending habits. If you are able to pay down the debt on your home in a few years, then this can be a smart move, though. Also, you will be able to write off the mortgage interest on your taxes, while you cannot do so with credit card debt. Many people also use their equity to pay for college expenses. The interest on a home equity loan is often less than what you or your child would pay for a college loan. It is recommended that if you do use your equity house loan to pay for college tuition, pay it off as fast as you can, and certainly before you retire. You also want to be able to save for retirement still. Another common use for home equity that makes financial sense is for various financial emergencies. Whether you end up with a car you have to replace or a major medical emergency, it is a good idea to have several months of cash reserves set aside. Many people find it difficult to save up that much money. And of course, while you are saving, extra expenses happen. A home equity line can provide you with the cash cushion you need to survive a major emergency. If you have been rejected for a traditional cash out mortgage due to fico score, request for info on home equity loans with bad credit. You also can make a good argument for using a home equity line to invest in real estate. If you get a good price on the investment properties and can get the property rented for good cash flow, this can be a good income producer. Know that lenders do have to be more careful than they were a decade ago during the height of the real estate boom. They will review your application to determine if you have the credit profile and the income to pay back the loan. The loan also will typically be limited to 80% of the value of the home, minus what you owe. Ask the loan officer if there are multiple home equity loan programs available, if so, what are the differences. 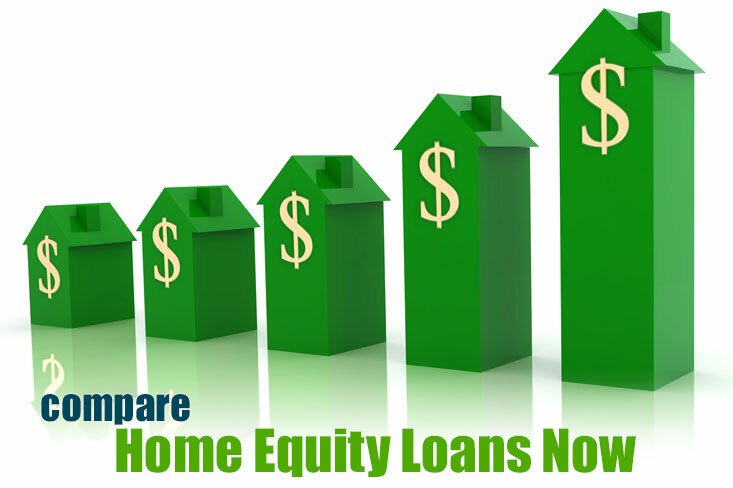 A home equity loan is a lump sum payment that you receive all in one amount once the loan closes and funds. If you only need a smaller amount of cash from time to time, you may want to learn more about the HELOC loan instead. Getting a home equity loan may be a very smart financial move if you do it for some of the above reasons. Just really figure out if you have a good use for the money, so you don’t end up costing yourself more interest on debt in the long run.